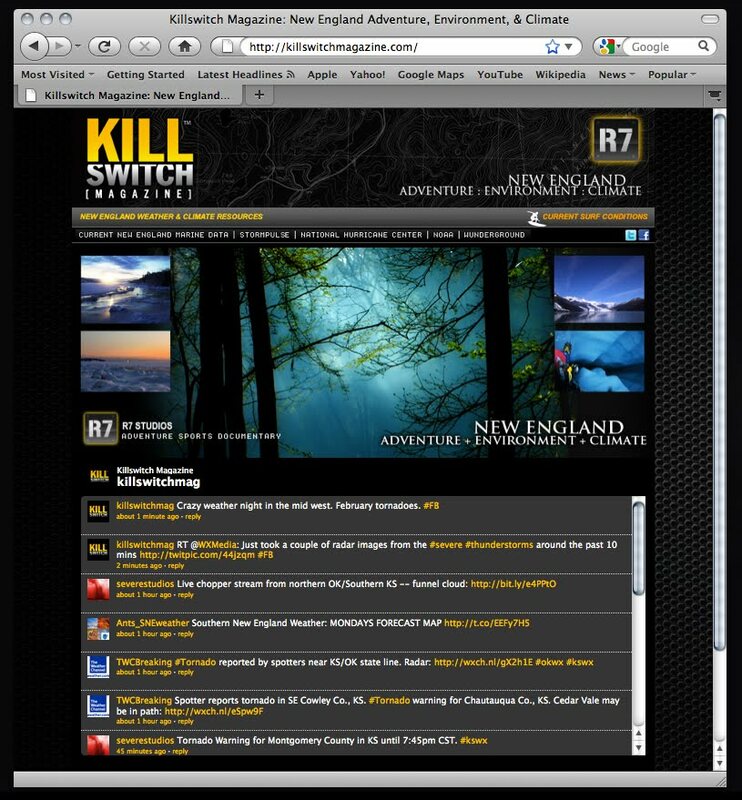 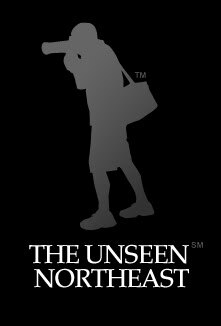 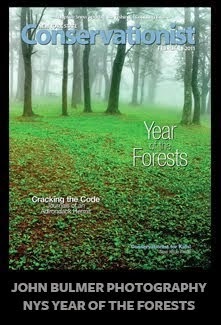 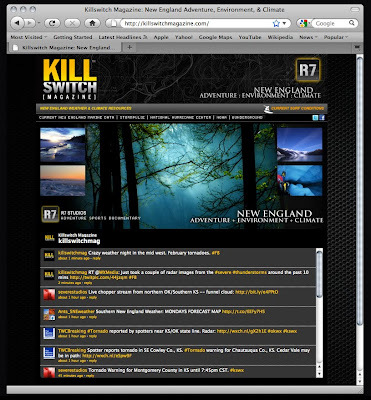 Killswitch Magazine is a Twitter-based News Source for New England Adventure, Environment, and Climate. 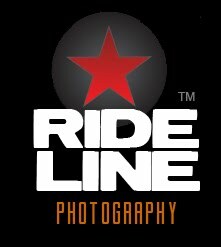 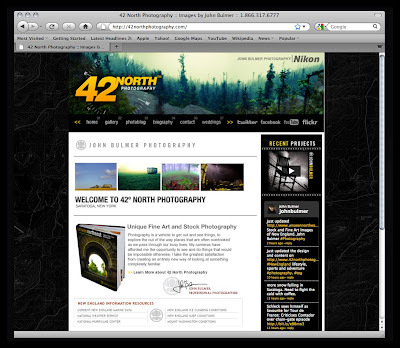 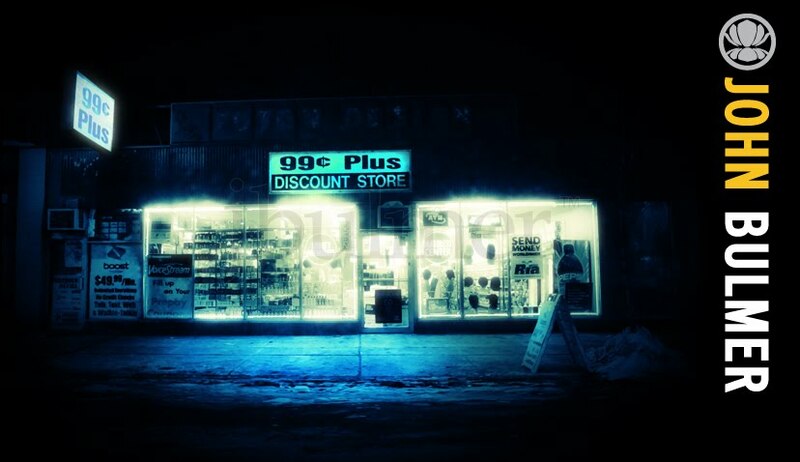  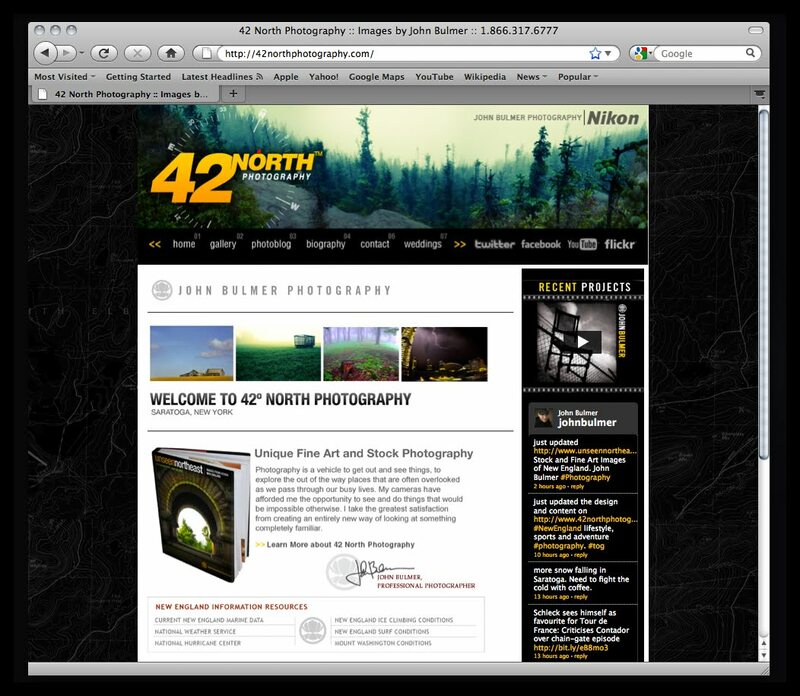 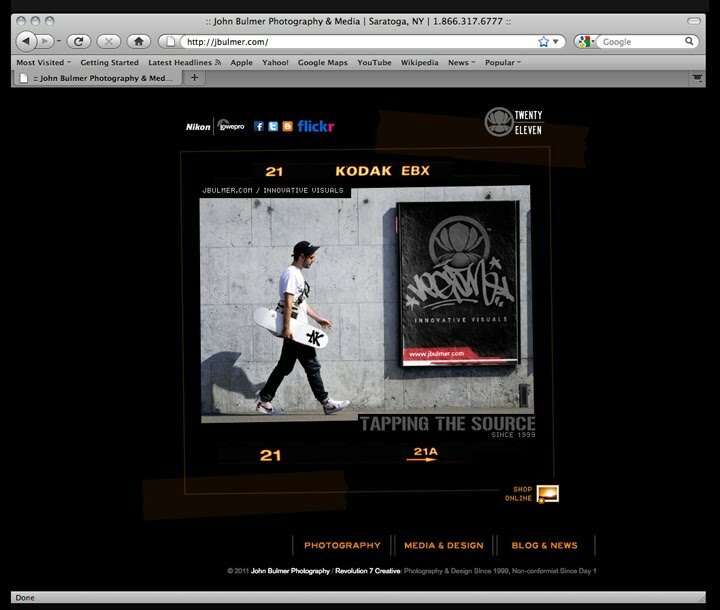 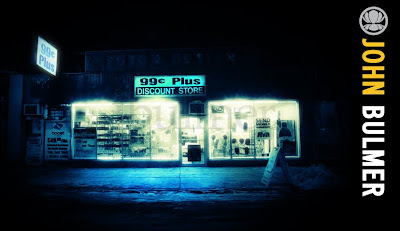 Stop by for exclusive content, web specials, booking information, and photography tips. 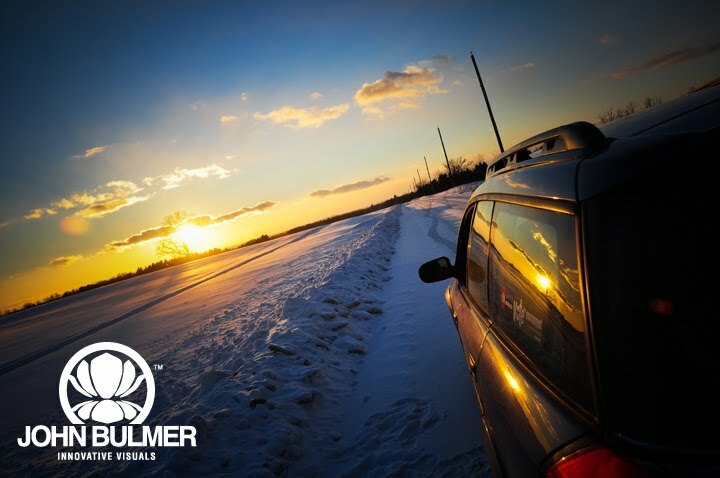 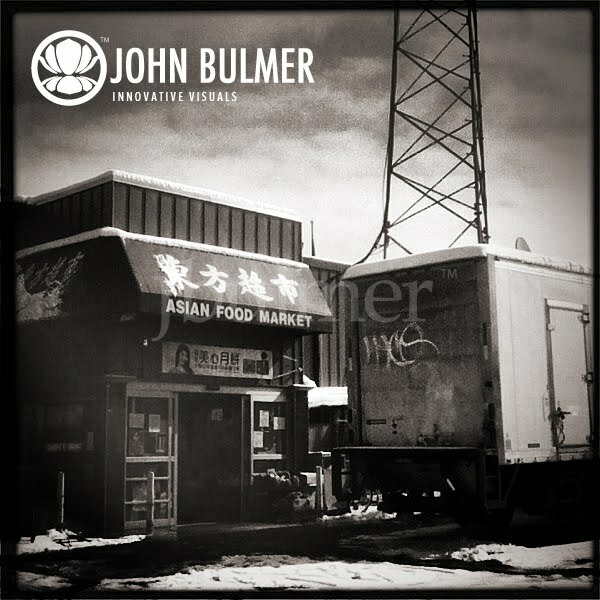 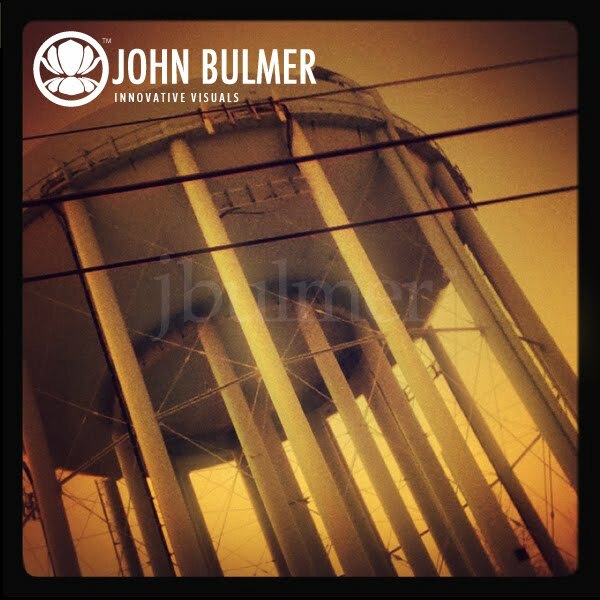 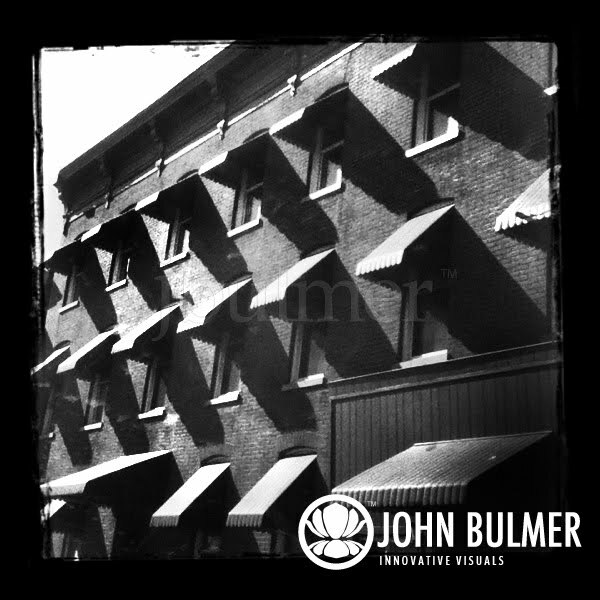 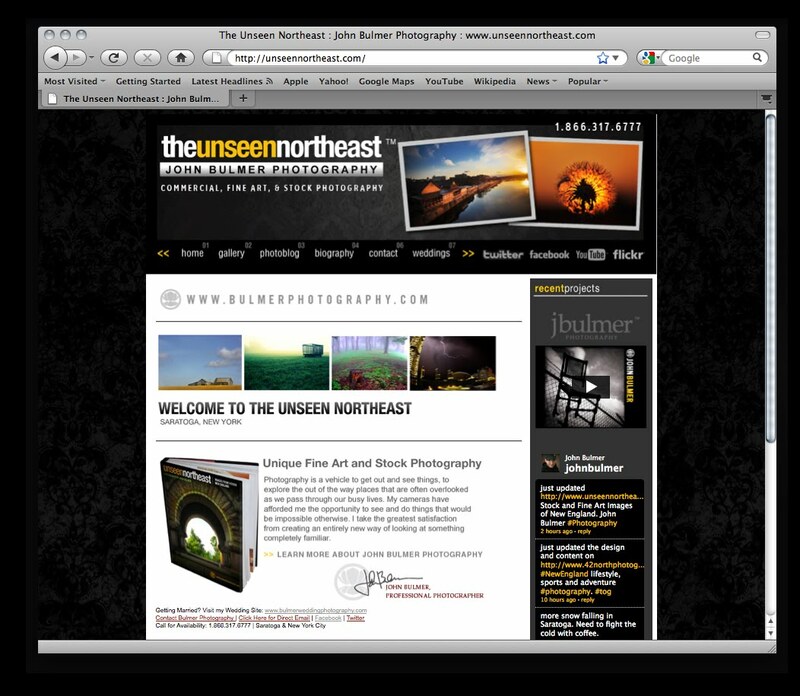 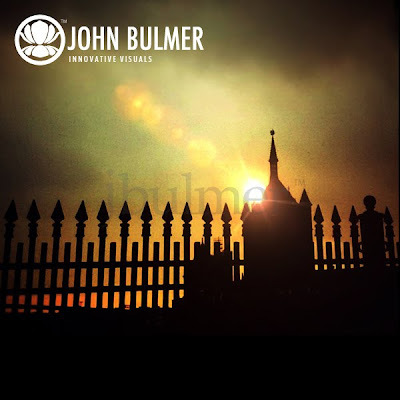 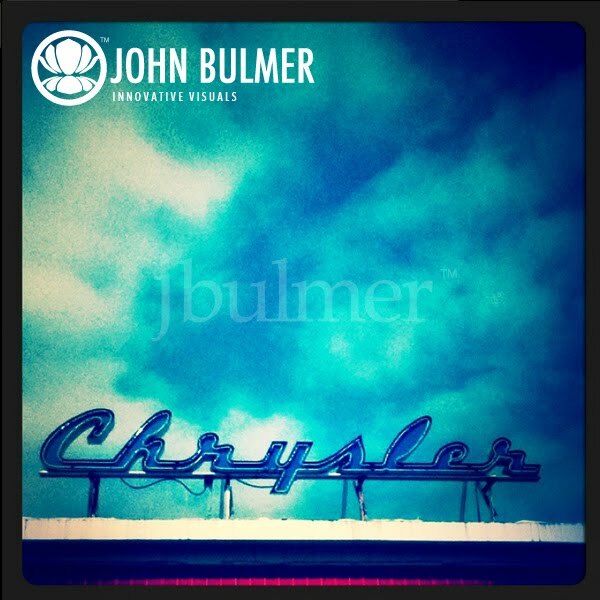 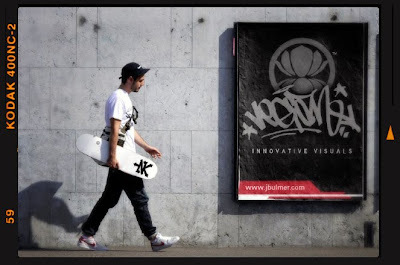 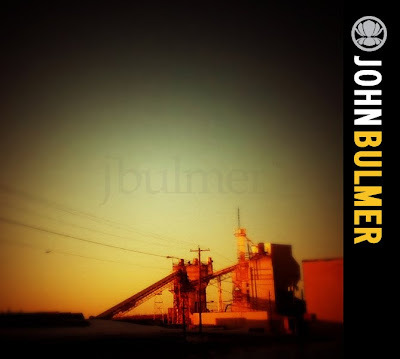 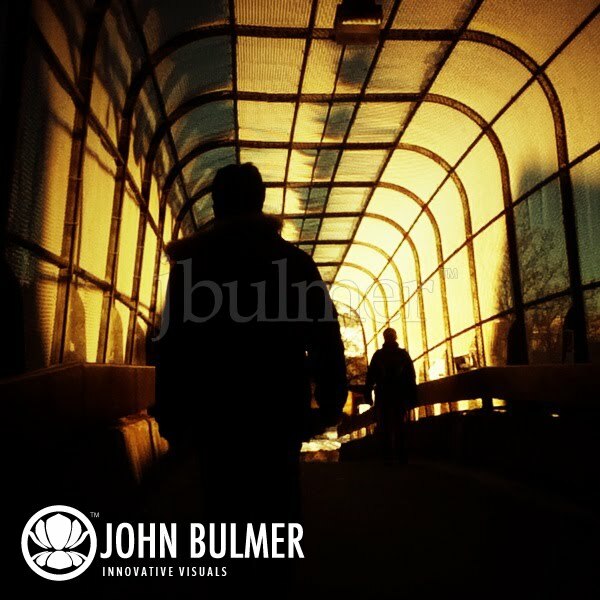 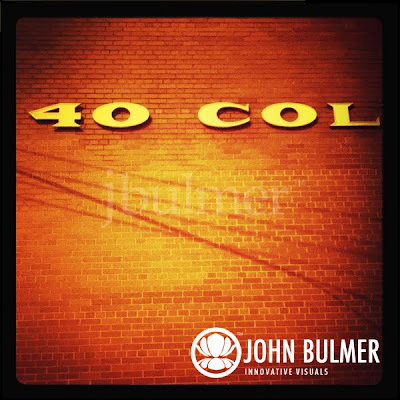 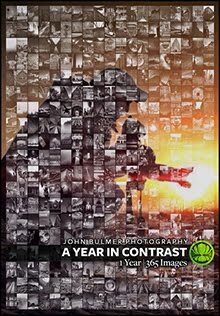 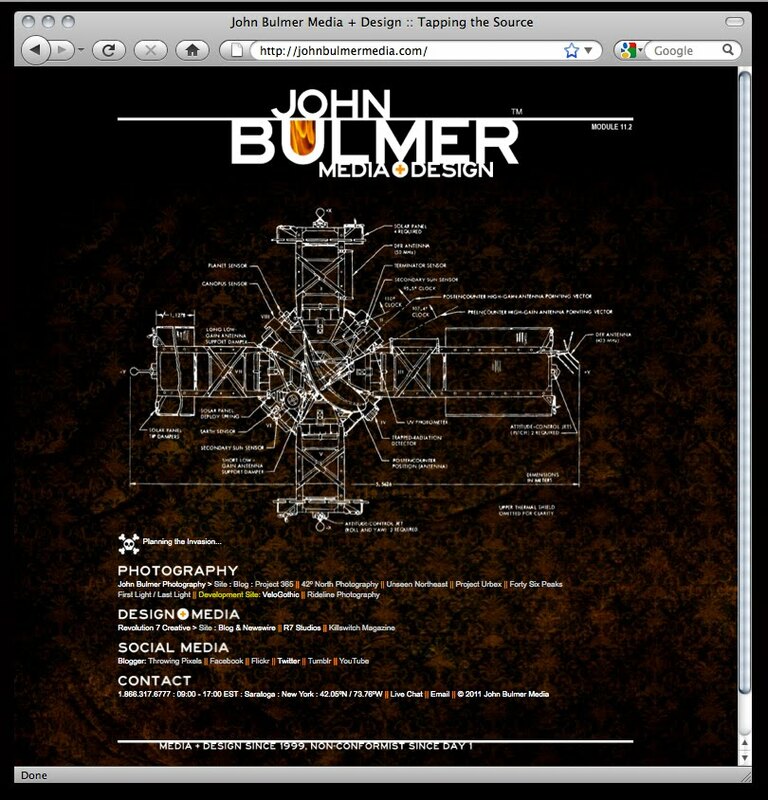 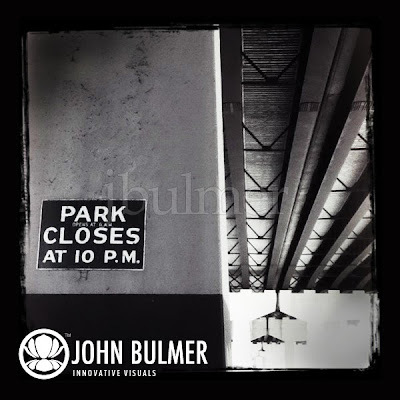 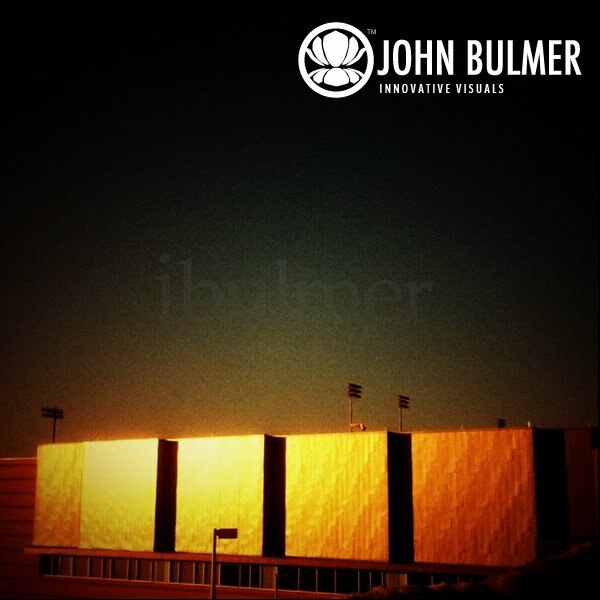 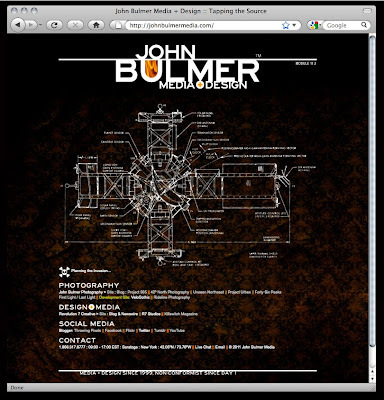 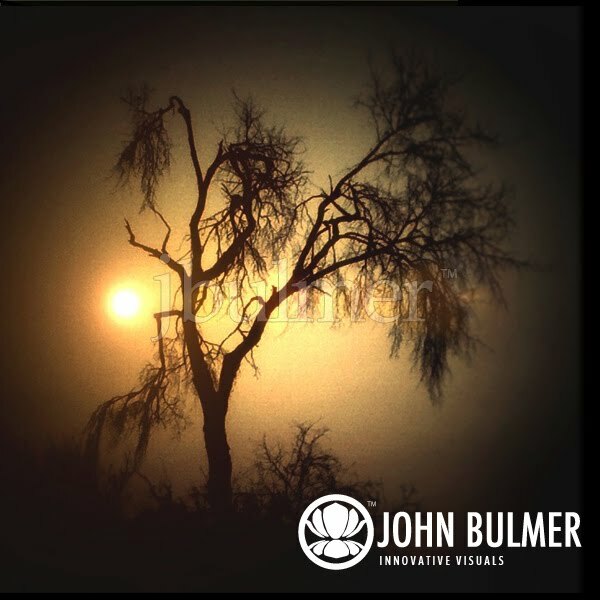  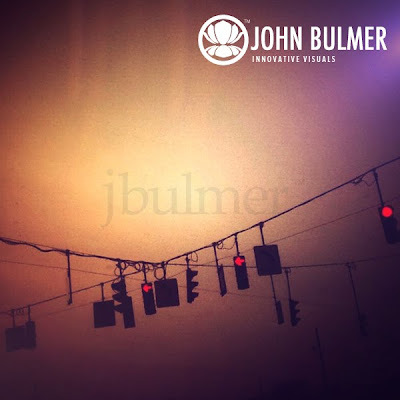 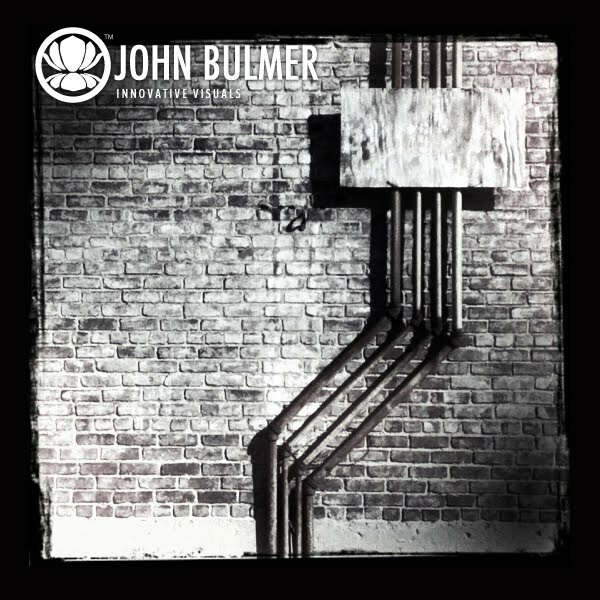 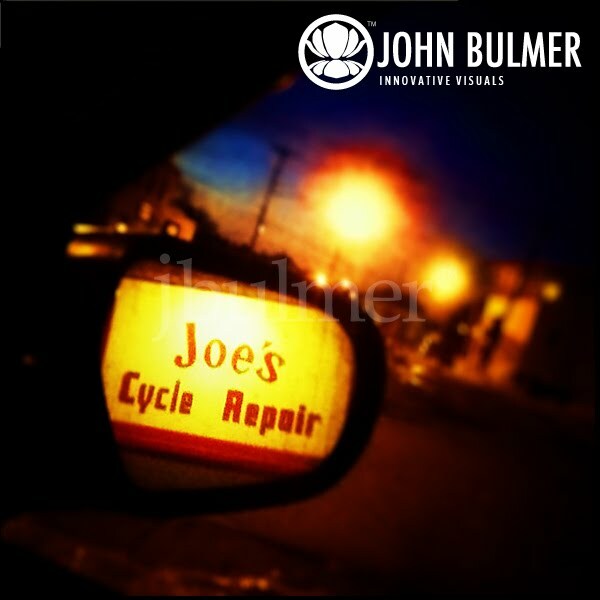 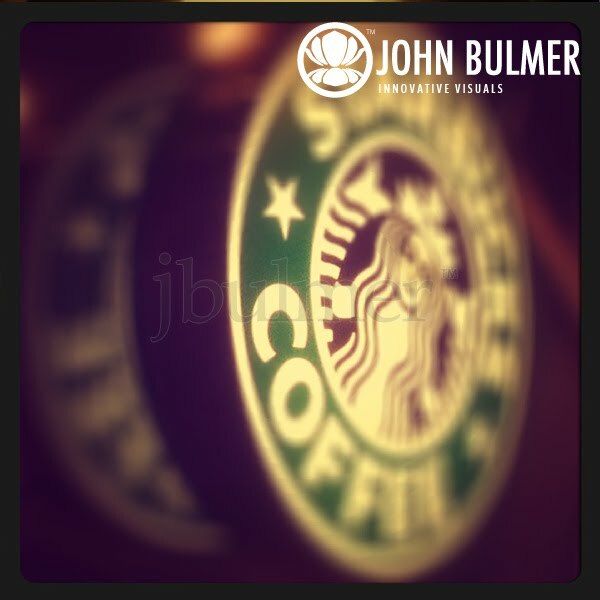 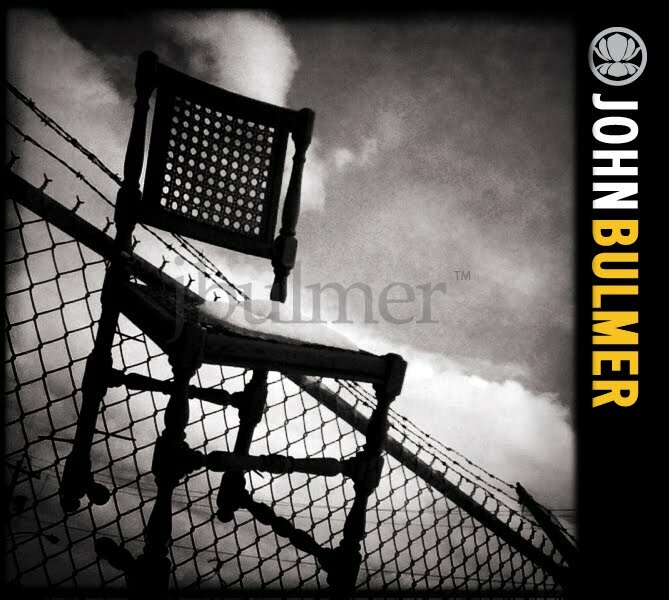 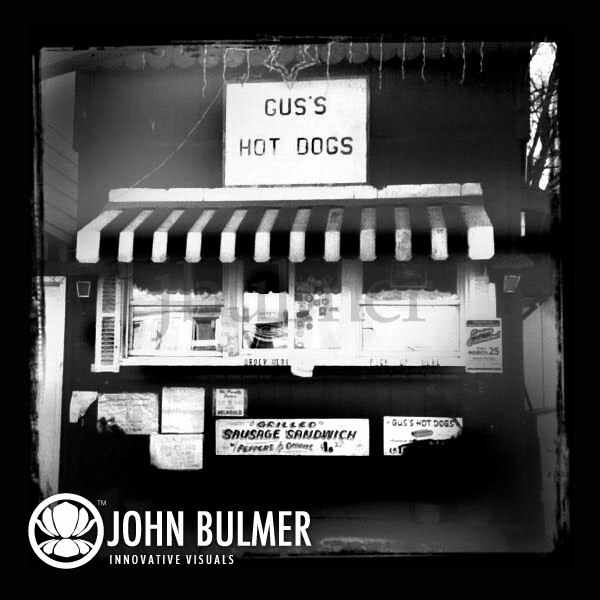 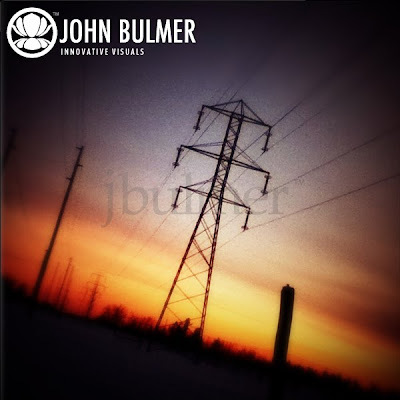 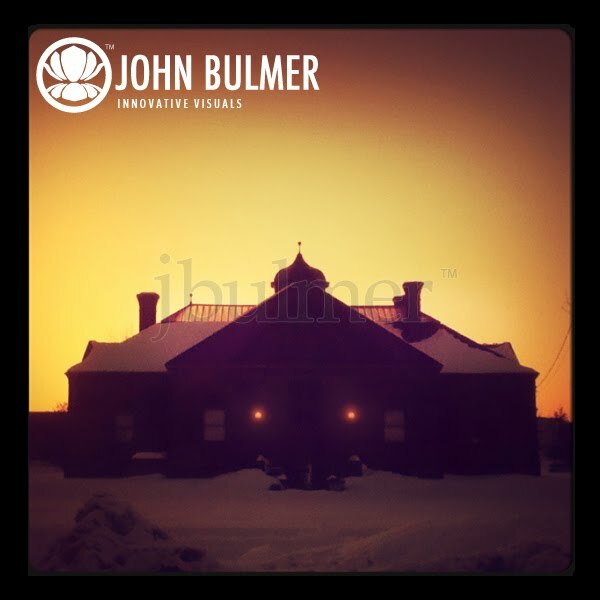 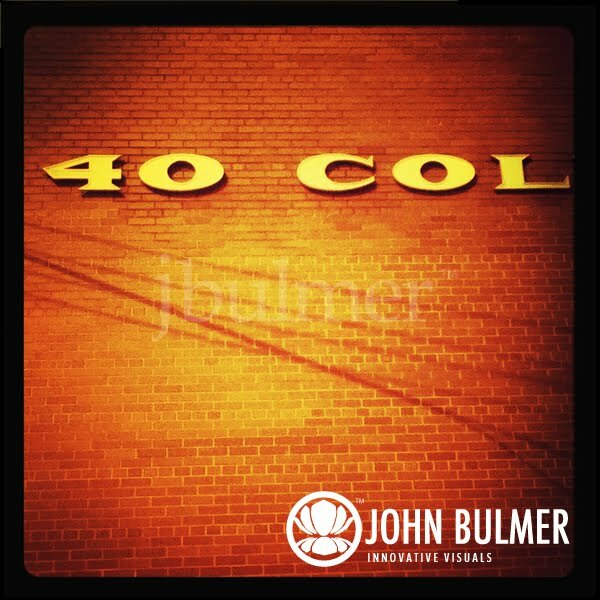 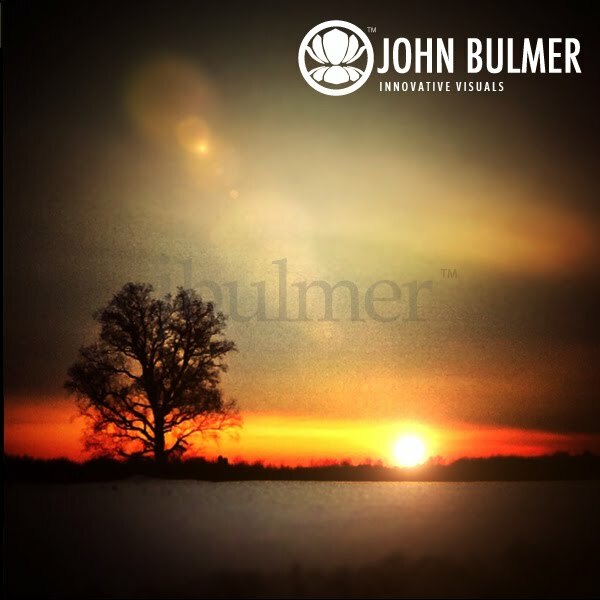 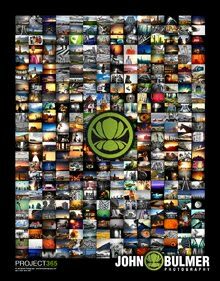 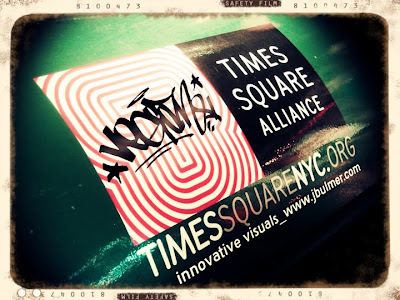 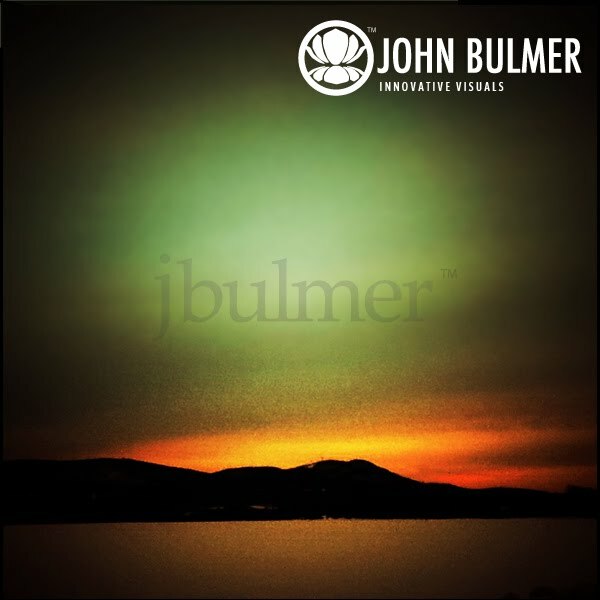 [Above] www.jbulmer.com has been updated for 2011. 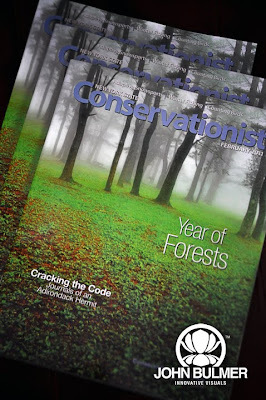 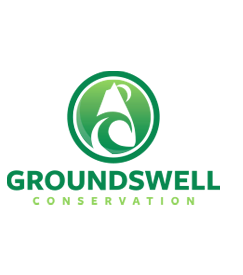 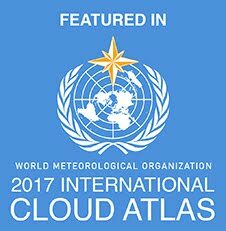 Visit the Conservationist's website here.